Light is one of the most fascinating phenomenon’s to exist in nature. It is said that no known entity in the universe can travel faster than the speed of light, it is nature’s speed limit. Some of the oldest light to reach our planet has traveled billions of years, making it one of the oldest things in the entire universe. Light and its corresponding sense, vision, allows us to see and perceive the world around us, and all its glory. Colors exist based on the varying intensity of light produced by each object, making the world around us seem utterly beautiful and mesmerizing. There is a lot that is yet to be understood about light, but this list features 10 things you may not know about light and vision. 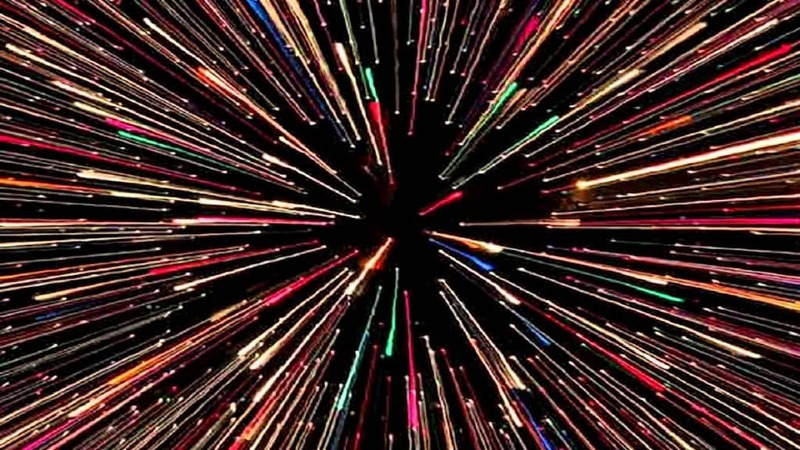 If you travel at the speed of light for over a year, you are likely to experience time dilation. 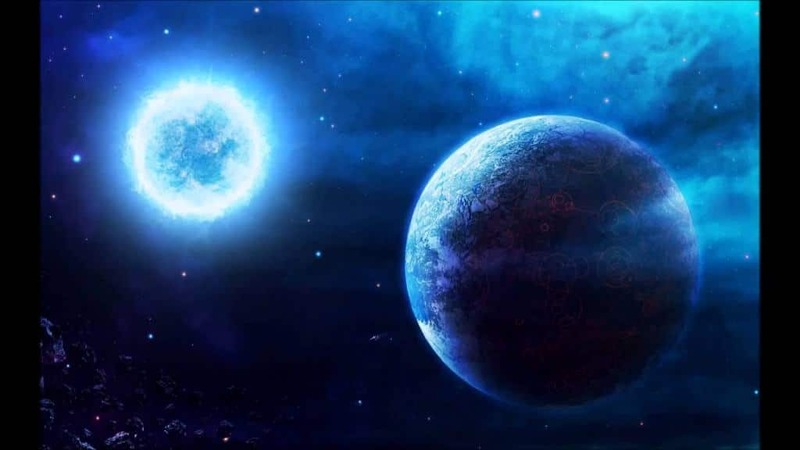 This means that while you have only experienced a single year during this period, you will likely find that Earth has moved forward by hundred of years. 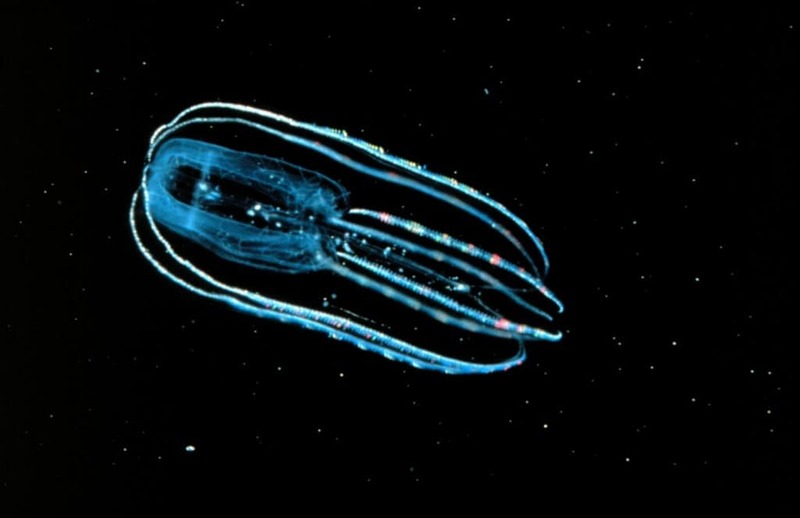 Much like certain types of jelly fish in the sea, the human body is bioluminescent as well. Unfortunately the glow is too dim for us to become glow-in-the-dark. 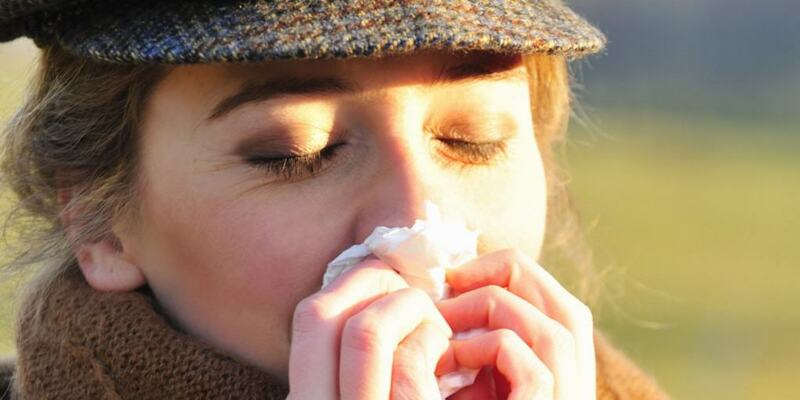 A strange and extremely quirky genetic disorder called photic sneeze reflex causes nearly one third of the entire population to sneeze when looking at the sun. 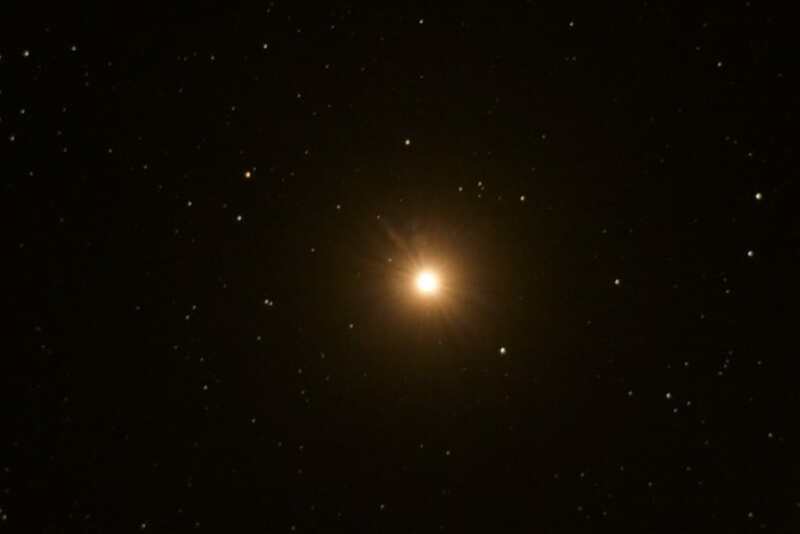 A massive star named Betelgeus that is nearly 450 light years away from our planet is due to explode in the next 300,000 years. This is likely to be a very memorable event because the explosion is going to be so bright, that it will be visible throughout the day, shining much brighter than even our own moon. 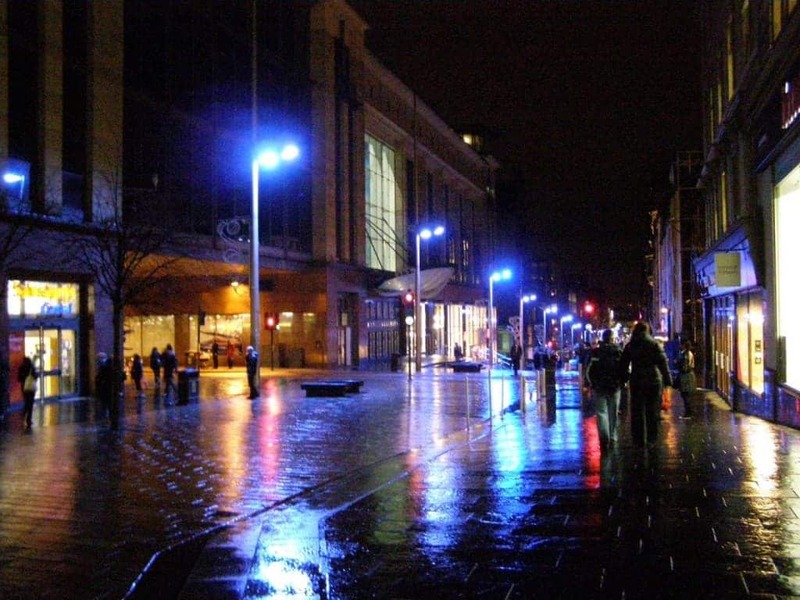 When certain areas in Japan and Scotland changed the color of their street lights from yellow to blue, there was a noticeable decrease in crime and suicide rates. Researchers are still unsure about the reasons behind this phenomenon. Our eyes actually have the ability to pick up and see ultraviolet rays. 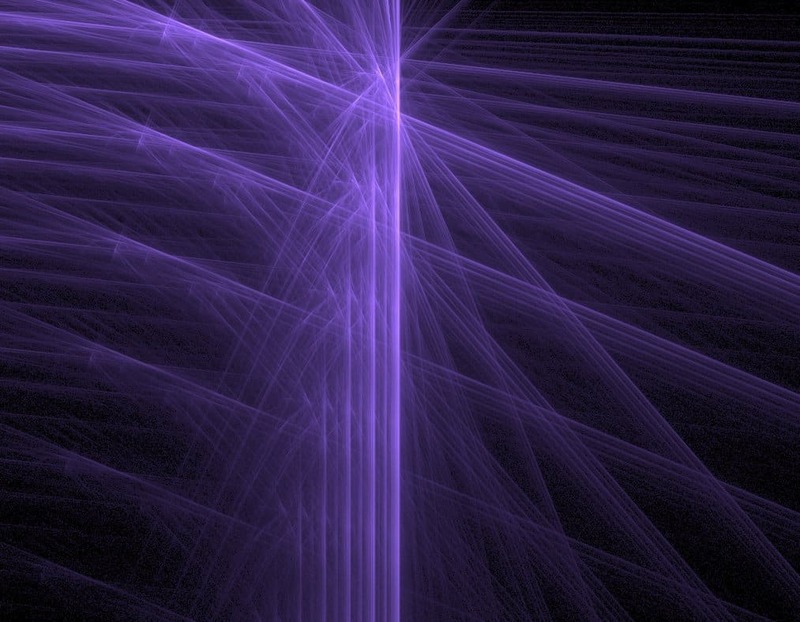 The only problem is that these rays are filtered out by our lens. A few patients who have just undergone eye surgery sometimes manage to see the UV spectrum. If you look at the sun from space, you will see that the flaming ball is actually white in color. The atmosphere of our planet actually scatters the light waves from the sun and makes it look like it is yellow to our eyes. Light bulbs aren’t exactly the most reliable things in the world, but the Centennial light bulb is a rare exception. 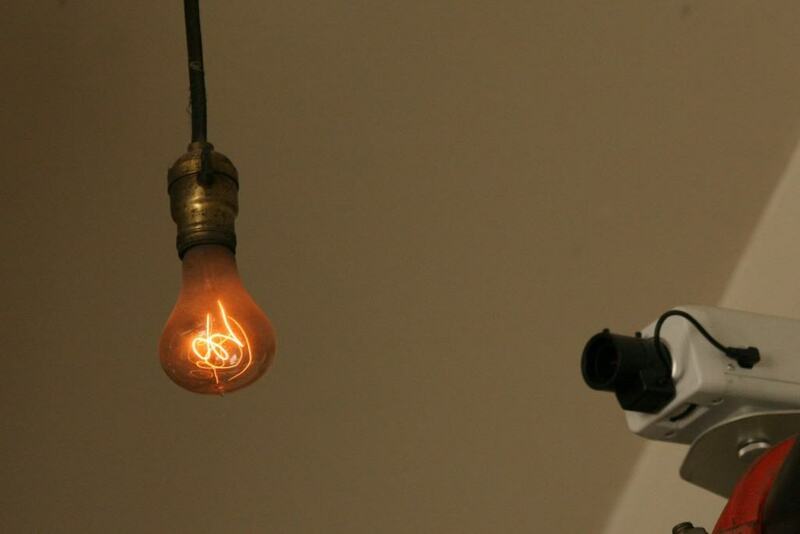 It is the longest burning light bulb in the world and has been on since 1901! One fish that definitely knows how to use light to its advantage is the Stoplight Loosejaw. 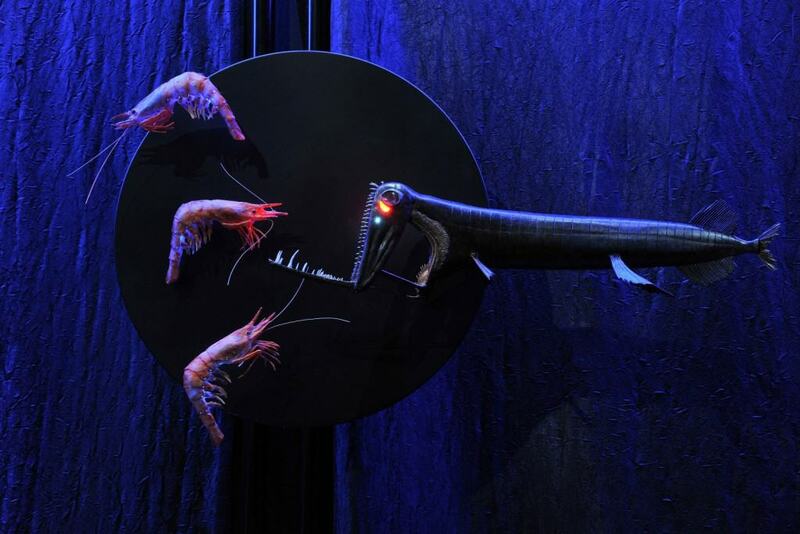 It is a deep sea fish that uses red bioluminescent light to hunt for fish. What makes this ingenious is the fact that fish cannot see red light at all, making this a priceless tool. 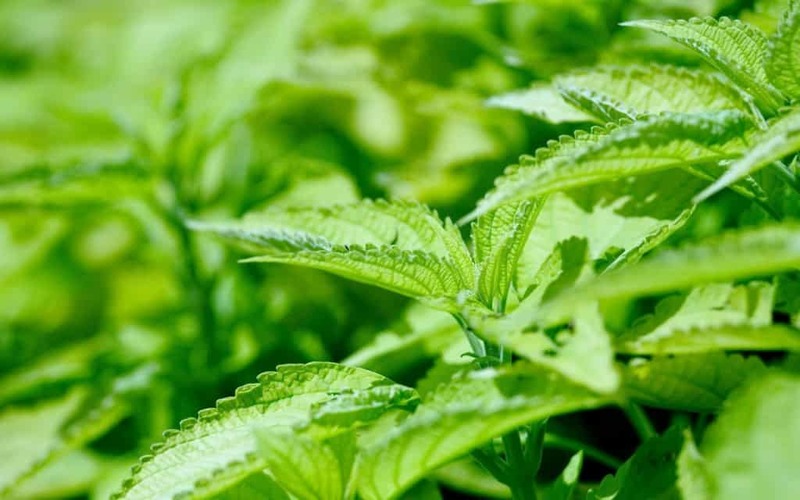 A green plant, when exposed to green light for a long period of time is likely to die. This is because if a plant is green, it means that it reflects green light and absorbs all other colors during photosynthesis. Prolonged exposure to the same color means that you are starving the plant.